Take the hassle out of business insurance. Business insurance can be tricky. At Auckland Insurance we call on our 30+ years of experience as insurance brokers to provide a unique personal service that takes the hassle out of insuring your business. We get small business. Across our 30+ years as insurance brokers we've helped hundreds of kiwi SMEs. Let us sort out your insurance so you can focus on growing your business. We are a New Zealand leader in Architectural Design insurance. From professional indemnity to public liability we have the most comprehensive and competitive packages in the country. Unlike the big corporates, we take the time to understand your business and provide expert advice on what you need and what you don't. And you will deal with the same people every time we talk. 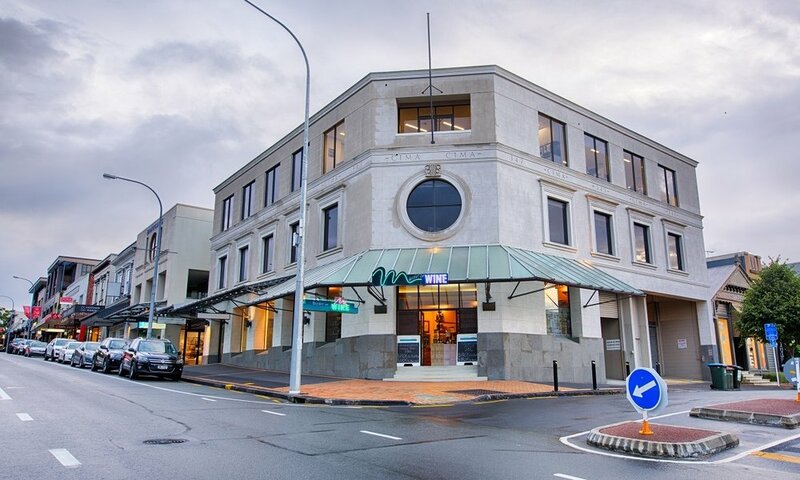 Based just out of Auckland CBD on the thriving hub that is Parnell Road, we happily retain our small business roots while still getting some of the best coffee in the country. Win-win! As a business owner I don't have a lot of free time to think about insurance. Auckland Insurance just take care of it all. I couldn't do without them. As one of New Zealand's leading providers of insurance for architectural designers, we know what you need.